UU A Way Of Life: Ask Alexa - I keep making the same mistakes and don't know what to do? 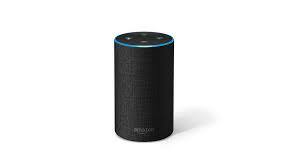 Ask Alexa - I keep making the same mistakes and don't know what to do? Alexa: My life is a mess and I keep making the same mistakes over and over and over again to the place where I am really discouraged and I don't know what to do? Ask your Higher Power, whatever you conceive your Higher Power to be, to guide you and choose again.